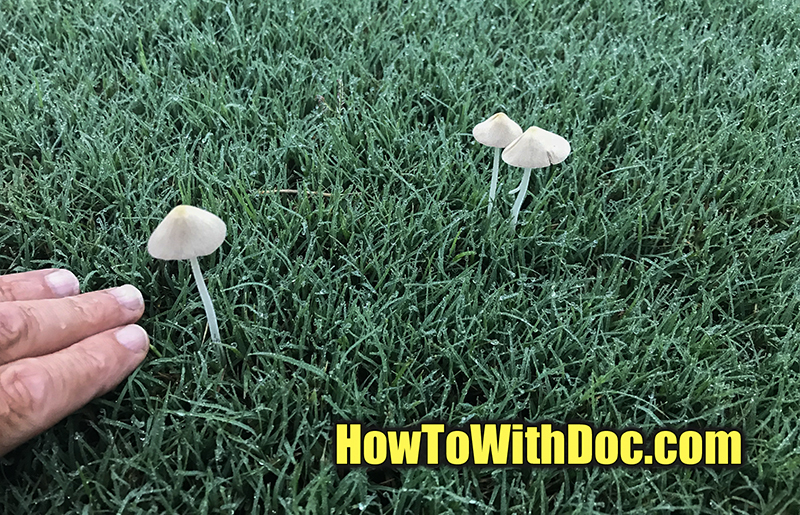 Mushrooms in lawns is quite common for those of us that actually care about our lawns. 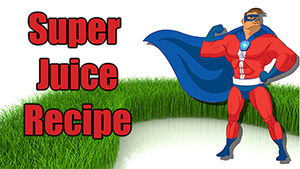 Mushrooms need a HEALTHY environment to grow and guess what a healthy lawn creates. A great place for lawn mushrooms and fungus. 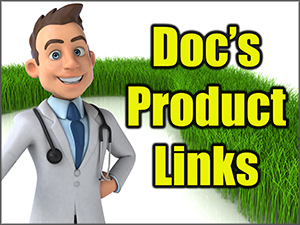 Products to use can be seen by clicking the FUNGUS button below. Pull mushrooms out of lawn by hand both at dusk and in the early morning. Carry a tub or bag and carefully place them inside and dispose of them. 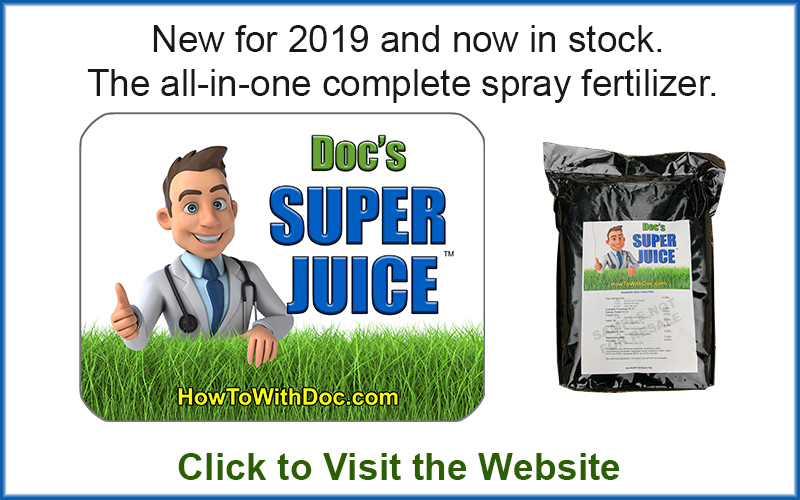 Put down granular fungicide listed below, then spray the lawn with a liquid fungicide. Keeping in mind that the CAUSE of mushrooms in your lawn is a fungus in the SOIL. 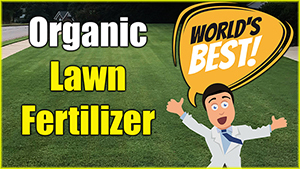 Some people say to put down more nitrogen fertilizer to eliminate “organic matter” but honestly… that’s what creates a healthy lawn so why remove it? They might show up after a rainy spell or emerge in new sod. Or you might have a fairy ring surface in your yard. Whatever the situation, having mushrooms pop up in your lawn can be a nuisance, an eyesore and, if you have children, potentially dangerous. Learn why mushrooms appear and what you can do about them. Mushrooms are actually part of a fungus that grows underground, hidden from sight. The mushroom is the tip of a fungus iceberg, if you will – a clue that a large fungus lies buried in soil. Lawn fungi and their mushrooms don’t harm a lawn. They’re actually good guys in the ecosystem of your yard, breaking down organic material into nutrients your lawn can use. A mushroom reproduces through spores, similar to seeds. The mushroom releases the spores, which spread by wind or water, to start a new fungal colony. When most people hear the word “mushroom,” they think of the typical umbrella-shaped one, which is sometimes called a toadstool. But you might also spot other types of lawn fungus, including puffball, shaggy mane, Japanese parasol or the oddly-shaped and smelly stinkhorn.